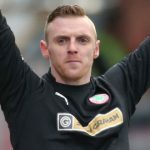 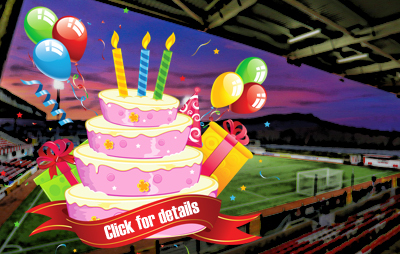 Cliftonville will report for training early on Christmas Eve – and you’re invited to come and watch. 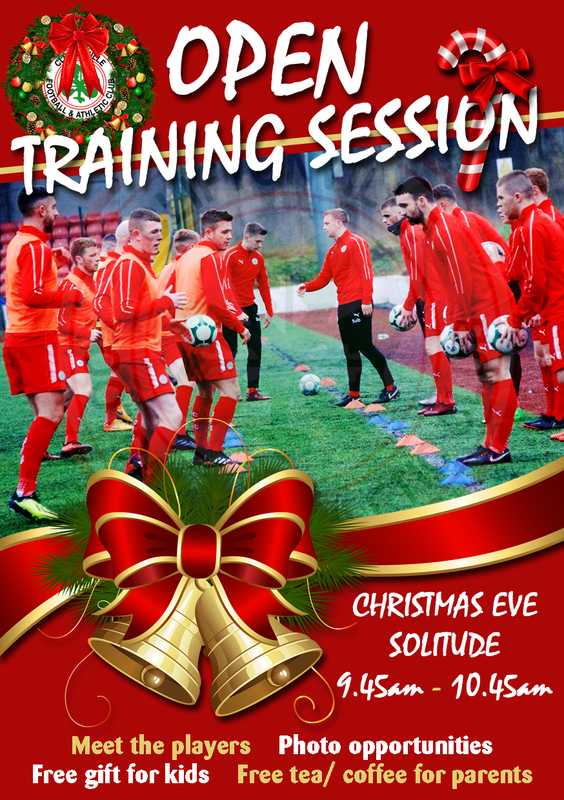 An open session will be held at Solitude between 9.45am-10.45am on Monday, when supporters can run their eye over Barry Gray and his coaching staff putting the team through their paces in preparation for the St Stephen’s Day Derby with Crusaders. 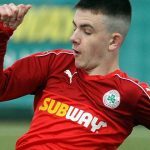 Fans will also be able to meet their favourite players for photo opportunities and, while youngsters avail of free festive gifts, parents can enjoy complimentary refreshments in addition to perusing the goods up for grabs from The Reds Shop, which will be opened especially for the occasion. 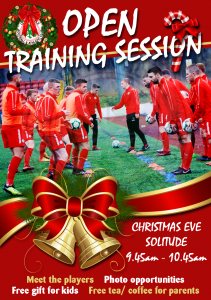 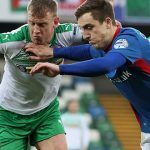 So as Christmas edges ever nearer, why not augment your son’s, daughter’s or grandchild’s countdown with an early seasonal treat by joining us at Solitude on Monday morning when, in addition to watching the Reds gear up for their own big Yuletide engagement, they can snap up a present or two in the company of fellow fans?